Humans have a tendency to lean on technology or products if they find them useful on a daily basis. Mobile apps are such a hot topic in this digital world as more people are looking to have a successful career in mobile app development. It was revealed in a recent survey that people spent an average of 145 minutes on their smartphones. This is actually a pleasant news for mobile app developers since they can reach their target audience on the go. Smartphones sales are expected to hit 5 billion by 2018, and there isn’t a better time to indulge yourself in the mobile app development industry by selecting the best coding language for apps. 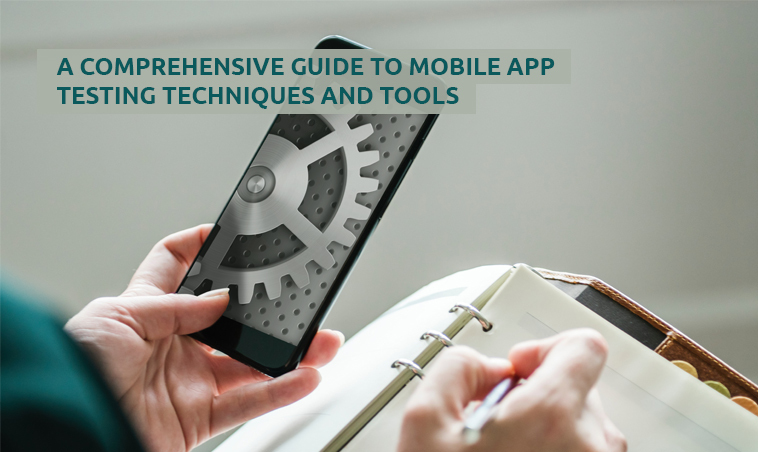 You should be equipped with the best tools to provide the customers with a working, useful and the best mobile app. Above all that, you should also have the support of the best programming language for mobile apps compatible with the current technology. There are billions of smartphone users and there are mobile apps which works extensively for each platform. However, the dilemma is that which mobile development language is best for mobile apps out there. 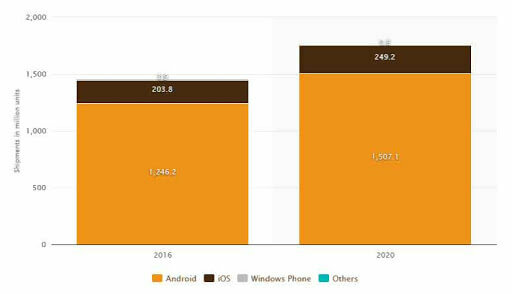 Another survey conducted by a group of researchers states that Android app development is going to rule the global smartphone market. Today, we are living in a world where a mobile app for your business will work as an online store as per the needs of the customers. 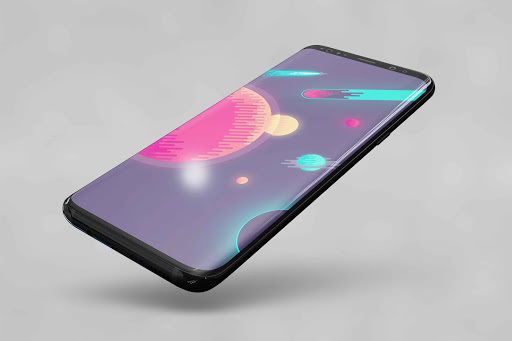 In this article, we are going to shortlist some of the best mobile development platforms: like the best programming language for mobile apps to opt for. All these are dependent on what you expect to achieve. 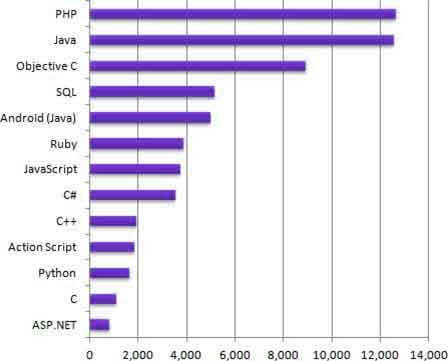 Java has always been the undisputed leader of being the most prominent and highly employed mobile app coding language since its birth. Java is mainly utilized for developing desktop applications, back-end web frameworks and Android applications, which makes it the best mobile platform for developers in 2018. 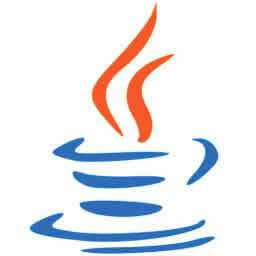 It utilizes JVM that works smoothly in every system. Organizations favor java since it is a versatile language and offers flexibility to engineers for quick and error-free mobile application development. Being the most established language, Java also has the backing of a huge community to help users whenever they face any technical glitch. It is executed on the customer side, which implies it saves bandwidth by not utilizing the server. Highly useful for animation in dull sites. In recent years, Python has become a language employed by substantial users including enterprises and best business organizations. They were widely popular due to their ability to give better results, agility and user experience to the customers. 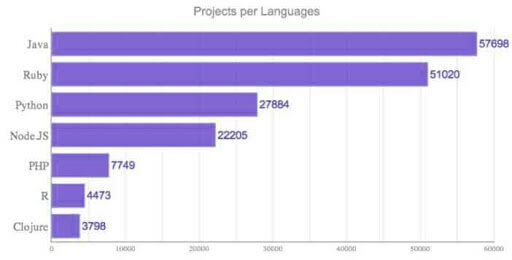 GitHub along with many other portals have positioned Python in top 10 languages for mobile application development. What makes Python easy to understand is its unmistakable, natural and basic syntax that looks like English. Such features make Python the best choice for amateurs. Python is also compatible with new age technologies like AI, Machine Learning Big Data, Robotics etc. Its simplicity makes it the most user-centric language around the world. 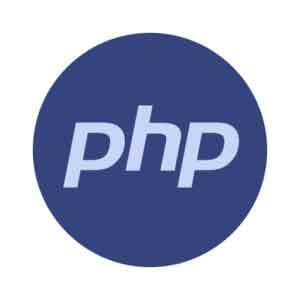 PHP designers are having a high time since PHP is an incredibly robust programming language. 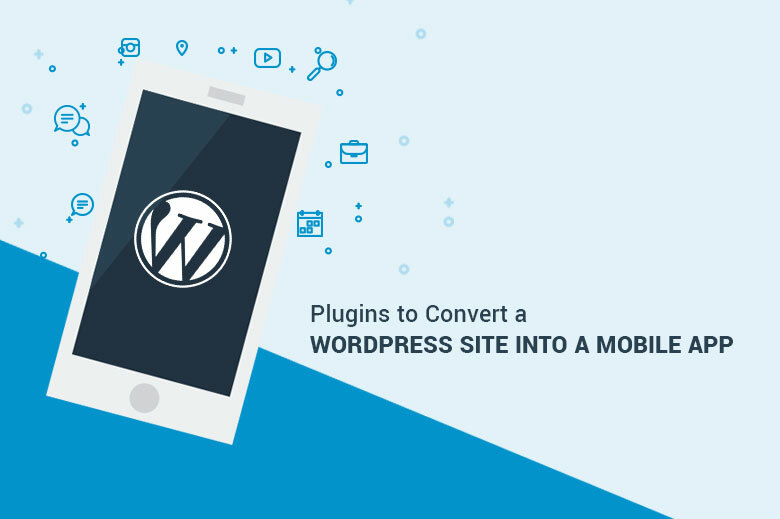 While developing a WordPress content management system. Facebook used PHP to develop the back-end system. Since PHP is a server-side programming language, it is utilized as a broadly useful programming language to make dynamic and intelligent web pages. App developers can embed it into the HTML code line or mesh it into a content management system and frameworks. PHP is also compatible with CLI (command-line-interface) and can be utilized for independent graphical applications. As of late, Kotlin has made their way into the list of best 10 programming languages for mobile apps in 2018 on various Q&A portals. 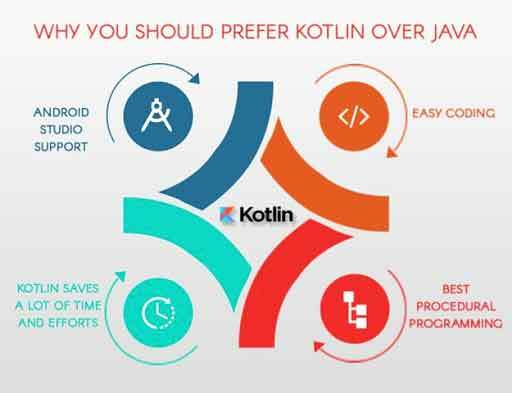 Kotlin was developed by JetBrains as a statically-composed programming language and is considered as an official language for Android mobile application development. Kotlin has exponentially become popular and relished the reputation of the sole Android application development language since their introduction to the development world. The main reason for their fame is credited to its interoperability, its capacity to run on JVM and its flexibility for front-end and back-end development. Swift has turned out to be distinguished and robust language and is one among the best programming language for mobile apps around the world. 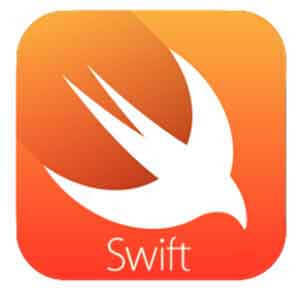 Swift can be a great choice as a mobile application development language, particularly to build high-end, intense and intuitive applications for iOS and Mac OS. Swift can outperform Objective-C when considering a programming language that is developed by gathering to allow excellent iOS app development. In view of its expanding usage across devices like iPhone, iPad, and Mac, we can definitely say that Swift will flourish in future. Needs less coding when contrasted with different dialects. Like HTML help in webpage development, HTML5 can be used for web-based mobile application development. The latest update of HTML5 (Hypertext Markup Language of WWW consortium) has made a great deal of buzz as it highlights exceptional features like quick market deployment, multimedia support and multi-platform functionality for different gadgets and programs. Both Android and iOS developers can develop apps utilizing HTML5 since it provides incredible flexibility. C# is established on C and is viewed as a more elevated, object-oriented programming language. Created by Microsoft as a part of the .NET structure, C# is mostly utilized for building native applications for Microsoft platforms. 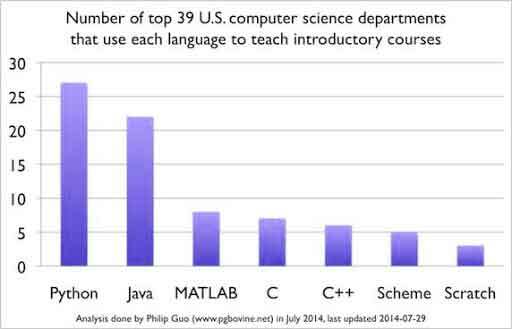 Since it is originated from C, it has the same syntax to C++ and Java. The key advantage offered by C# is that designers can develop a single cross-platform application on Xamarin for both iOS and Android as opposed to composing two separate applications in Swift and Java. You can even utilize C# to create video games utilizing the intensity of the Unity engine. Also Read: How to Strongly Brand App for Your Business? Like PHP, Ruby is another programming language designer’s use for web development and it shapes the basis of Ruby on Rails structure. With regards to online mobile application development, Ruby ends up being the friendliest programming language particularly for learners and has a solid and liberal community support to help you when you face any issues. Ruby has clean syntax and is believed to be a savvy and reasonable language since it is widely employed. Ruby on Rails is utilized by Twitter, Bloomberg, Airbnb, and Shopify to have their online presence. The language is exceptionally versatile, simple to utilize and the utilization of this dialect can cut development time by 40%. 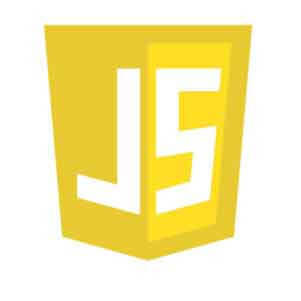 Designers can also work on their existing framework using BuildFire.js which will help to build an app much easier. Cut shorts development time by at 40%. 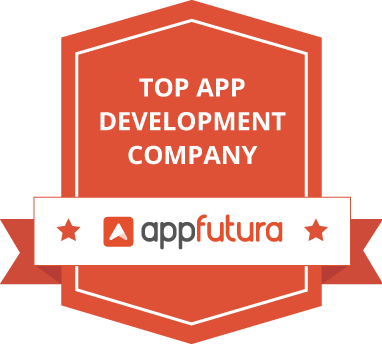 It is fairly easy to list out the best programming language for mobile apps in 2018. However, it isn't as easy to pick a particular language that suits best for all mobile app developers. The languages listed above will cope up even if there is a constant change in technology. Learning a language provides you the advantage of another language more quickly. You will realize the importance of learning more than one language in enhancing your perfection in the domain. Mindster is a reputed mobile app development company specializing in developing innovative mobile apps. We provide out of the box solution such as Taxi dispatch software and On-demand Grocery solution. Contact our team for more information.